MAKE YOUR NEXT EVENT TRULY MEMORABLE WITH YOUR OWN PERSONAL PAPARAZZI. Roaming Paparazzi taking candid and posed photos at your event. Up to f ive photographers for hire. Why not add the following to your event? make you and your guests feel like celebrities. 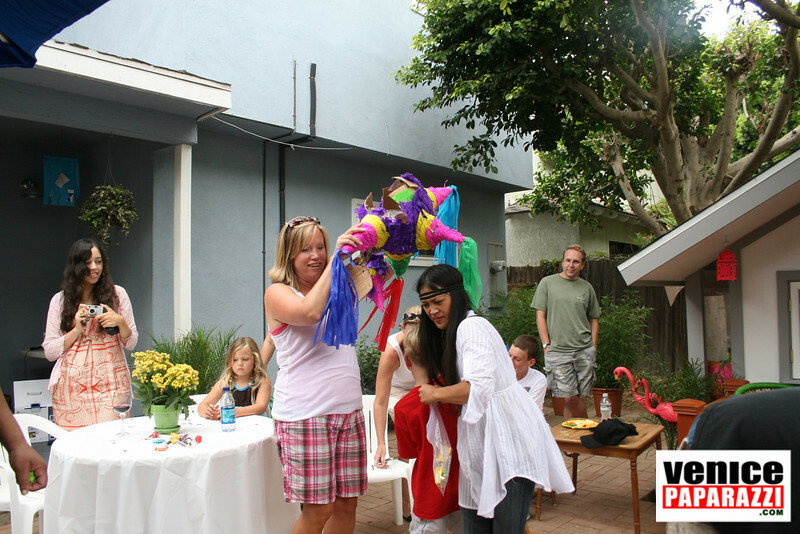 enjoying themselves at the party and the back side will include your business logo and/or event name. *** The above services include the following free of charge. 1. Two DVD's containing all hight resolution images taken at the event. 2. Optional online private photo gallery with password where your guests can view their photos.